For those primarily wanting to strum-a-long with festive holiday carols then this collection fits the bill. 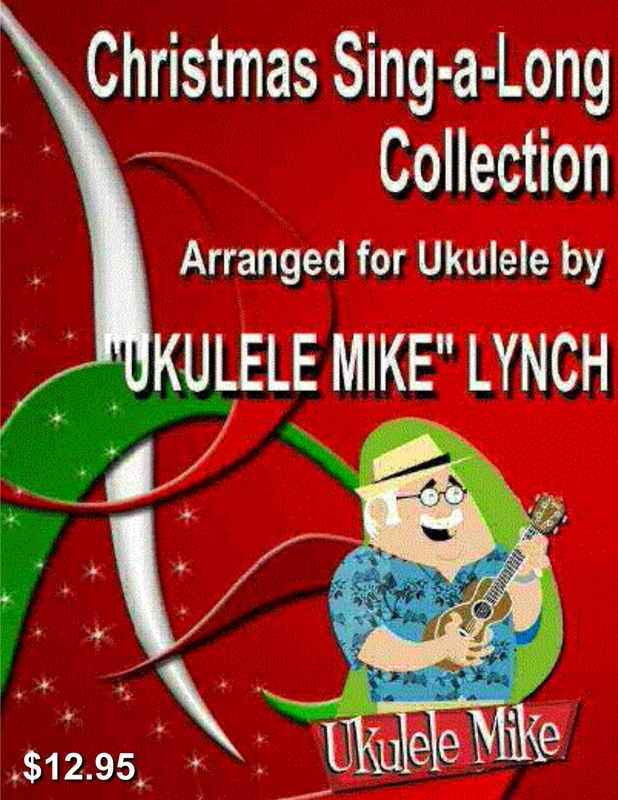 This is the 2nd half of the CHRISTMAS UKULELE collection that was released several years ago – 2011 . . . This has no solo instrumental tablatures. 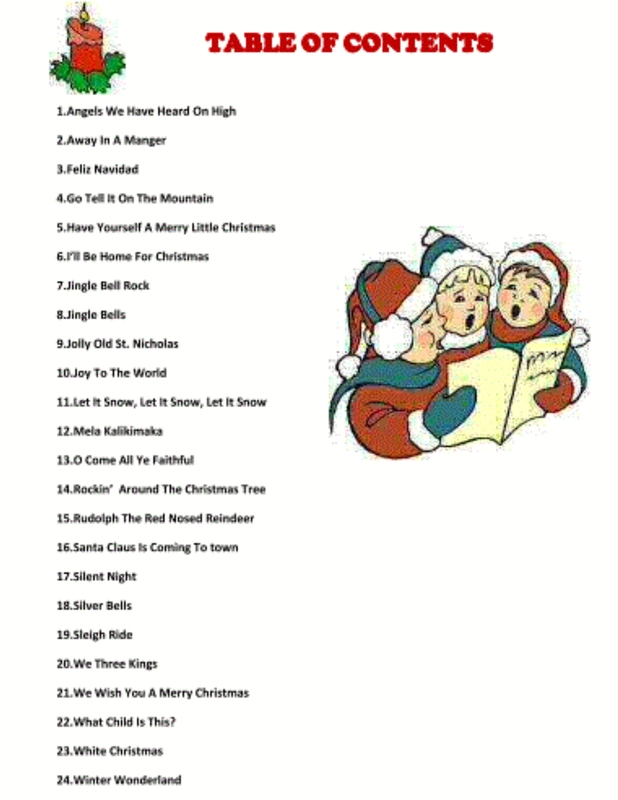 . . only classic and well loved Christmas songs and carols. I have arranged them all in ukulele friendly keys and each song indicates the chord fingerings to be used. Once purchased, it will be emailed to you within the day as a pdf file.